Have you ever dreamed of becoming an oenophile? Well, if you have and haven't started on that journey yet, Planet Grapes is a good place to start. The first Planet Grapes store in Cebu is located at the top floor of the new wing of Ayala Center Cebu. They are planning to open a second store at SM Seaside City. 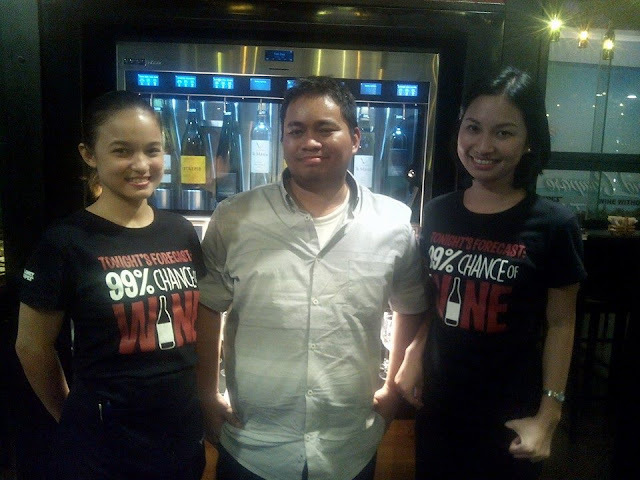 Planet Grapes was built on the idea of introducing wine to the common Filipino. 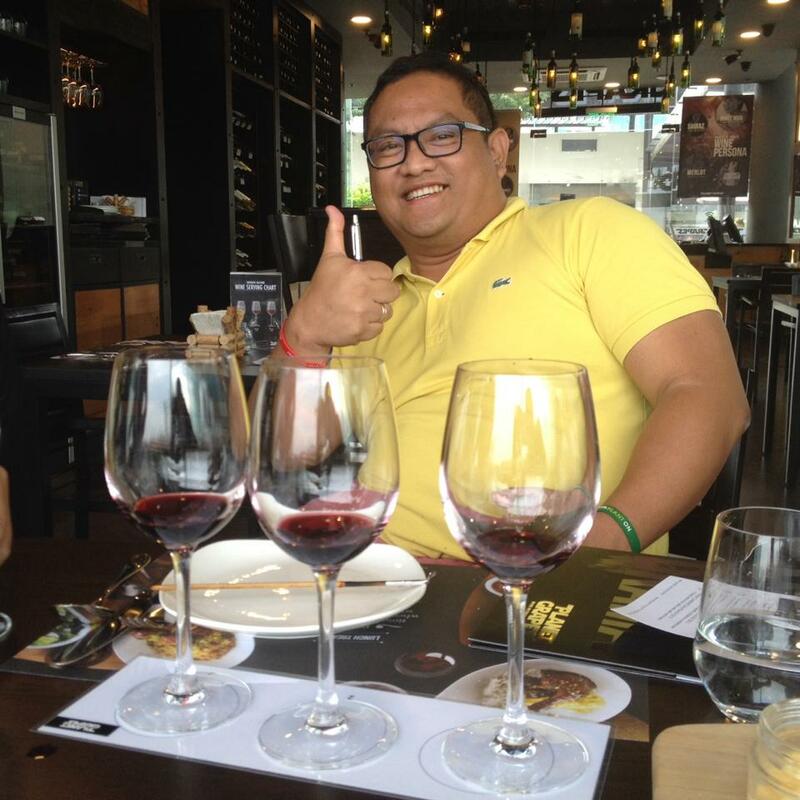 Brand manager Lhady Dizon shares: Planet Grapes came about to create a stepping stone for the ones who are just starting to appreciate wines. Hopefully, they graduate into a more dedicated devotion to wines at Wine Story. Wine Story is a sister company of Planet Grapes. Start your journey to becoming a wine connoisseur at Planet Grapes. They have 80 to 100 exclusive wine labels. There are surprising things about wine that one can discover. What better place to explore other than Planet Grapes. Each store is equipped with a state-of-the-art Italian Enomatic machine. The machine allows guests to sample wines. They can have a sip, half a glass or a full glass of different wines. Their wines come from the world's best wine regions. They have wines from France Spain, and North America. The selection also includes wines from Australia, Germany, New Zealand, South Africa, and South America. Their associates are not just pretty. They are also well-trained. The ladies are widely-informed about wine and its intricacies. These associates are chosen for their enthusiasm and drive. Associates at Planet Grapes are trained to nurture their love for wine. They are excited to share this passion to others. There's not just good wine at Planet Grapes. Good food also compliments it. We all know wine to pair well with cheese, seafood, desserts, and meat. There is more to that at Planet Grapes. 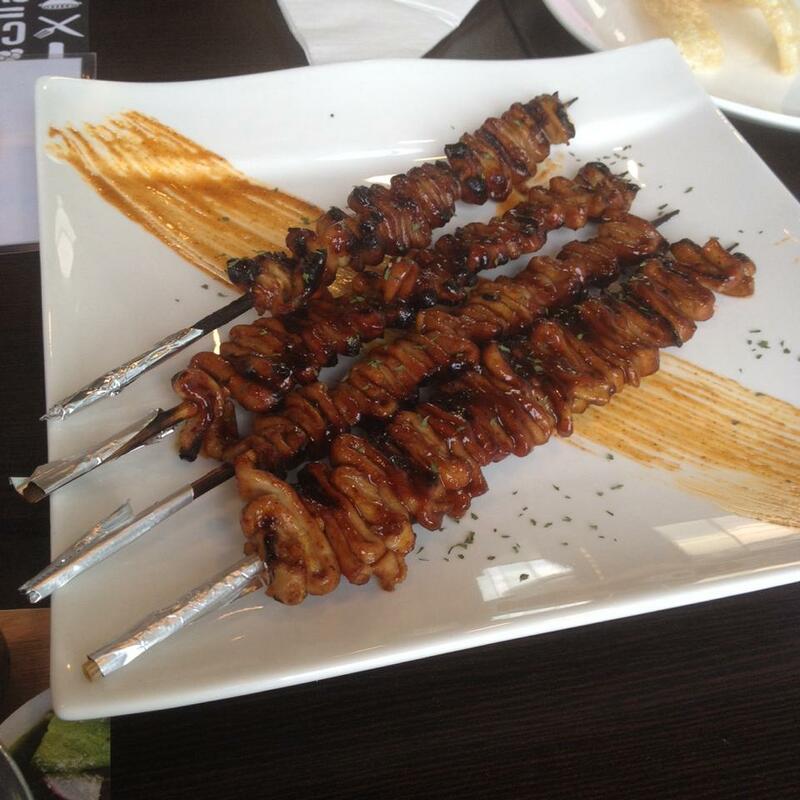 Surprisingly, they serve traditional Filipino street food to go along with wines. They have balut, isaw, and chicharon. Who would have thought that wine pairs well with these Filipino foods? 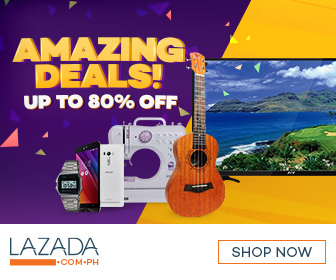 It is part of their advocacy to promote wine drinking among Filipinos. Planet Grapes holds various events to advance this cause. These include wine tasting workshops and food pairing sessions. 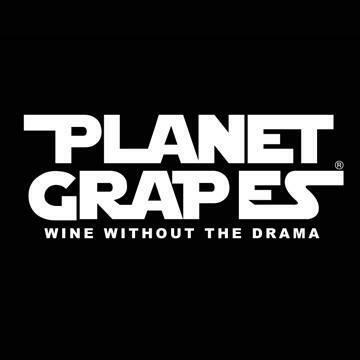 Many of Planet Grapes' promotional activities are centered on encouraging the public to try wine. Hopefully, they develop an appreciation for it because of these activities. Planet Grapes is located at the top floor of the new wing of Ayala Center Cebu. It is right beside Starbucks. 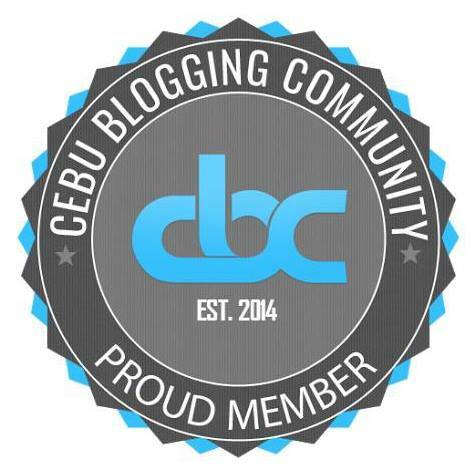 You may visit their Facebook page and website. You can also follow them on Instagram and Twitter. How you tried the wine and the food at Planet Grapes in Cebu City? What are your thoughts about it? 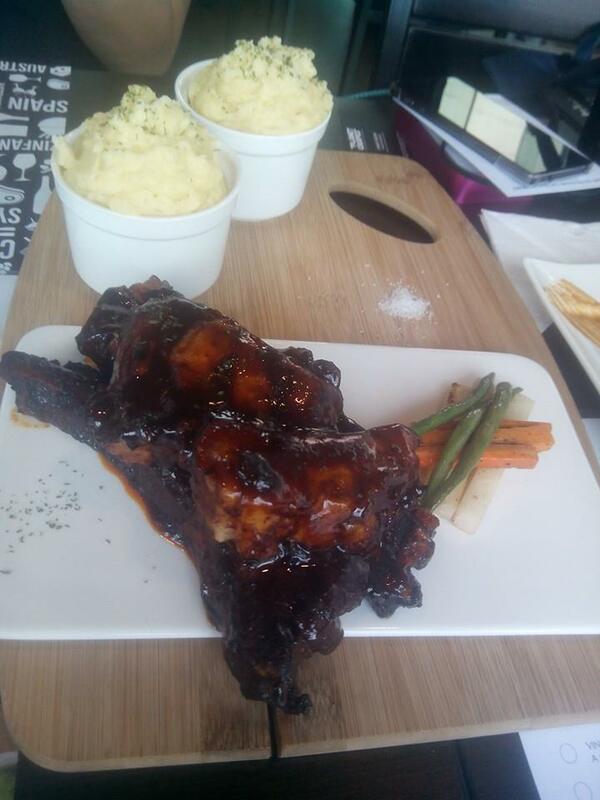 What are your favorite items on their menu? What is your favorite wine among their selection? You may share in the comments below.